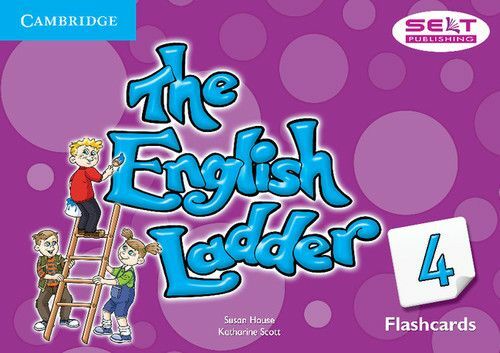 The English Ladder is a four-level course designed to help pupils take their first steps in English. Based around the adventures of Freddie the frog and the Fantastic family, the course develops pupils' language skills through lively stories that can be acted out, valuable phonics practice, songs, tongue twisters, games and communication activities. 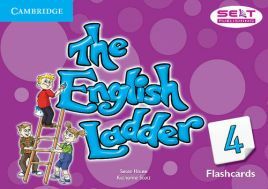 These Level 4 Flashcards help present the vocabulary in the Level 4 Pupil's Book. Podręcznik oferuje 100% nowego materiału i przygotowuje do egzaminu na koniec ósmej klasy. 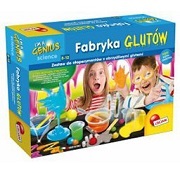 W pełni realizuje nową podstawę programową i jest zgodny z wymogami obowiązującego prawa oświatowego.